Apple’s announcement that it had reached a deal with Qualcomm was surprising enough, but this was soon followed by news Intel is shuttering its own 5G chip development. I have no inside track on the order of events, but it seems possible Intel decided to quit the business first, forcing Apple into the corner – or that development of alternative modems proved to be too challenging. The truth will out eventually. What’s interesting about the peace deal – reportedly in the works for “weeks” – is that both Apple and Qualcomm must have been aware the negotiation was taking place. In ordinary circumstances you’d imagine both parties would have stayed legal action while talks continued. Instead, both parties made their opening arguments before settlement was reached. That’s interesting as this means their positions are now part of the public record. It seems possible this may prove important in future. Apple’s determination of a deal with Qualcomm means it will be able to introduce a 5G iPhone, though not until 2020. While we can expect the usual “Apple is late to market” story lines to percolate the truth is that once it does launch that device we should see 5G networks and services proliferate as Apple’s active user base drives the change. 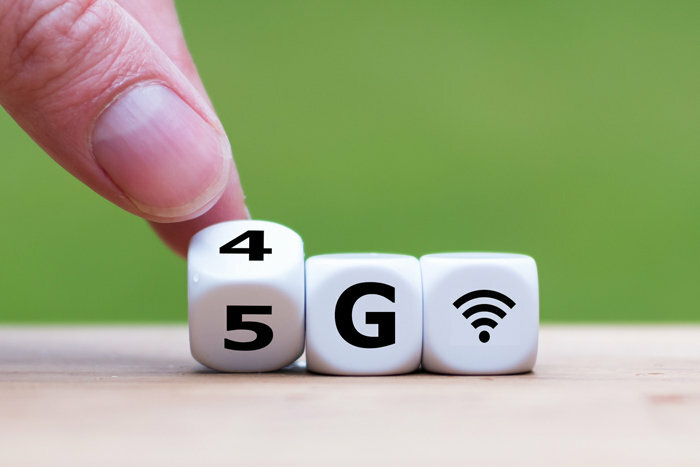 The next 12-24-months of the 5G industry will almost certainly be all about network roll-out and services development. Apple won’t be missing much. Prev Will Indian elections disrupt the reform agenda? Next A year of two halves?